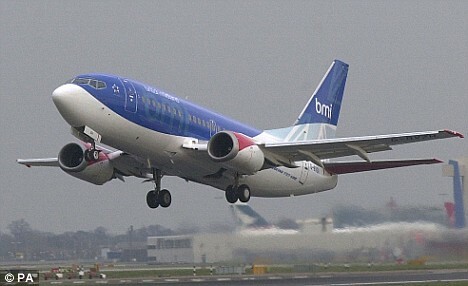 [Belfast Telegraph] Low fare carrier bmibaby is set to close later this year, threatening the loss of hundreds of jobs and the ending of its flights. [Bild / The Local – Germany Edition] Germany’s biggest airline Lufthansa may be setting up a new budget airline “Direct 4 You” to take over the company’s European flights for as little as €49 one way, national newspapers reported on Friday. 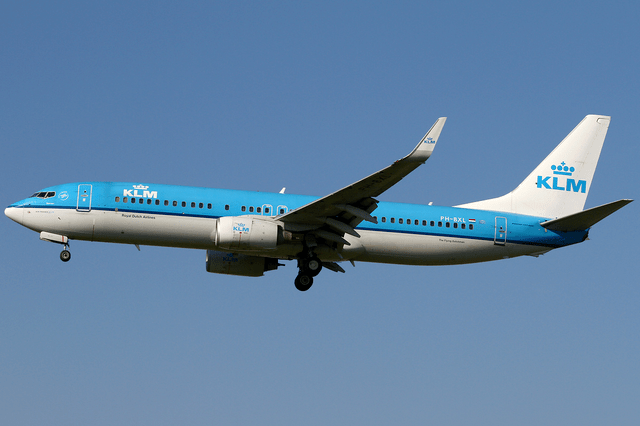 The new airline would, according to Bild daily newspaper, be up and running by the beginning of 2013. Its current sister airline – Germanwings – would be scrapped and some of the planes rebranded Direct 4 You. Staff would be given the option to move to the new company. By 2015, another of Lufthansa’s subsidiaries, Eurowings, could be merged into the new fleet. Many intra-European flights that Lufthansa currently operates could be adopted by Direct 4 You, which, according to Bild, should be offering flights from €49 on its fleet of 90 airbuses. 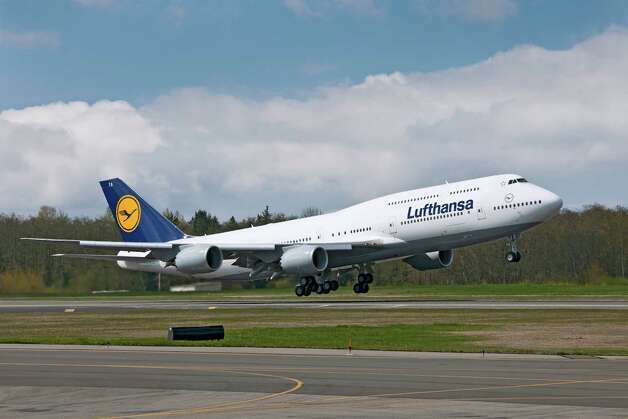 Lufthansa’s financial woes have been in the media recently, with reports suggesting that it plans on making cuts of up to €1.5 billion as it faces increasing competition. As a result of the cuts, its fleet of planes would, according to Die Welt daily, mostly fly out of Frankfurt and Munich, two of Germany’s biggest…. Read the rest of this story at The Local…. [Bild/Reuters] (Reuters) – Deutsche Lufthansa said it was still evaluating how many jobs it would cut in a cost-reduction programme after a newspaper reported Germany’s biggest airline planned to slash about 3,000 administrative staff. German mass-circulation paper Bild earlier reported that Lufthansa planned to cut half of a total of 6,000 administrative jobs around the world, with 1,500 jobs to go in Frankfurt. The remaining administrative jobs are to be moved to a new business unit, with longer working hours and less pay, the paper said, citing an internal document. “We always said that we do not explicitly rule out job cuts,” a spokesman for Lufthansa said. Lufthansa has a total of about 116,000 employees around the world, more than half of which are based in Germany. The report comes a day after Lufthansa unexpectedly announced its Chief Financial Officer Stephan Gemkow was quitting after 22 years of service at the airline and six years as CFO. Lufthansa fared better in the global economic crisis than peers such as Air France-KLM and British Airways, but Chief Executive Christoph Franz, who took the job at the start of last year, has said the airline needs to radically cut costs to remain competitive. It aims to improve results by 1.5 billion euros ($1.98 billion) by the end of 2014 to cope with high fuel prices, fierce competition from low-cost carriers and Middle East airlines and a weak European economy. Silvia Quandt analyst Stefan Kick said the gloomy economic outlook would likely help Lufthansa push its point in negotiations with trade unions representing its workers. 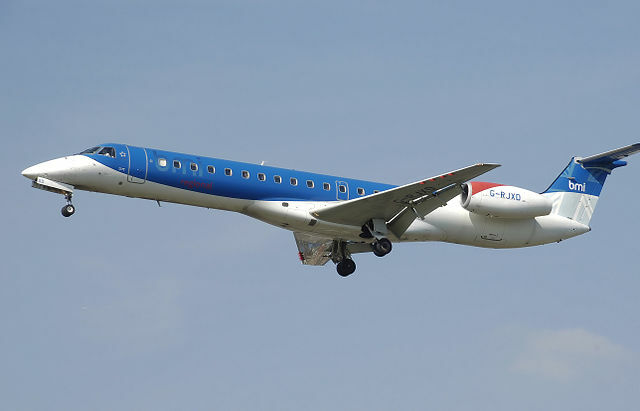 The carrier said last week it could not rule out compulsory redundancies at its German passenger airline, which is to account for almost two thirds of cost cuts. Services union Verdi said it had no…..
Read the remainder of the Bild story here at Reuters…. Deutsche Lufthansa AG (LHA) Chief Financial Officer Stephan Gemkow will leave the airline to take over as chief executive officer of Franz Haniel & Cie GmbH, ending a 22-year career at Europe’s second-biggest airline. Gemkow’s appointment at Haniel must still be approved by the company’s supervisory board, Haniel spokesman Dietmar Bochert said by telephone. Lufthansa’s supervisory board will meet May 7 to discuss Gemkow’s departure and consider potential replacements, the Cologne, Germany-based carrier said in a separate statement today. Since becoming CFO in June 2006, Gemkow administered a cost-saving program between 2008 and 2011 that eliminated 1 billion euros ($1.3 billion) in expenses. Another 1.5 billion-euro profit improvement plan was announced in February. “It’s clearly a loss, he’s a very good manager,” said Juergen Pieper, a Frankfurt-based Bankhaus Metzler analyst.“Conversely, the big theme at the moment is the restructuring program, and we all know that…. Read the rest of the story at Bloomberg…..